A full schedule of Doggy events with classes for pedigrees and non pedigrees, bring your four legged friend for a fun day out! PLEASE NOTE: Above classes are ineligible for those DOGS which have gained C.Ss, RCCs or JUNIOR WARRANT. 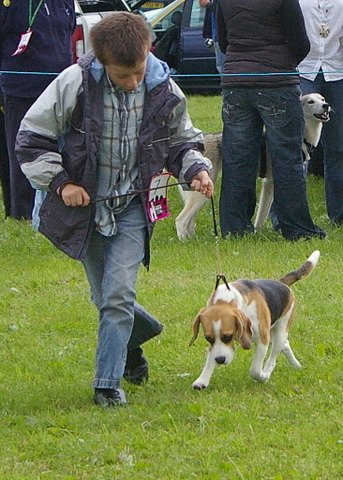 (Puppies under 6 months must not be shown at this show). All dog show entrants will be charged the normal entrance fee on the main gate, our show is run in aid of local charities.